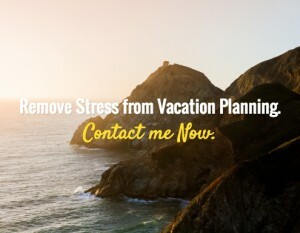 Planning vacations can be very stressful, even if there are St Barts vacations. Not only do you have to find a great place, but also you have to make sure that your loved ones agrees with you. – Do you have a question about your stay in St Barths or at my villas BelAmour and Domingue? – Get your answer by sending me a message using the form below. As I travel a lot, it is the easiest way to reach me whatever time I am in. You can also call me on my US phone line at +1 347-560-8972 or on my St Barths phone at +590 690 60 79 06..